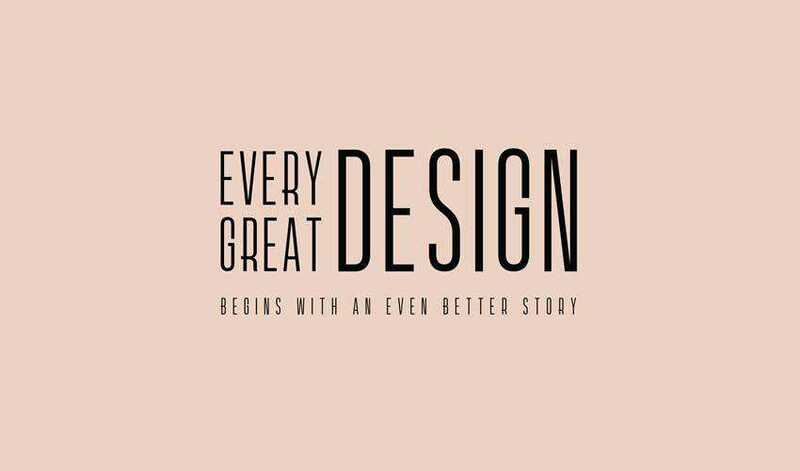 No matter what type of minimalist design you’re working on, a great font will help you round out the design and make all the elements come together in a harmonious way. There is no shortage of high-quality fonts that you can purchase online but sometimes, you can find a great free font and save a little money on your project. 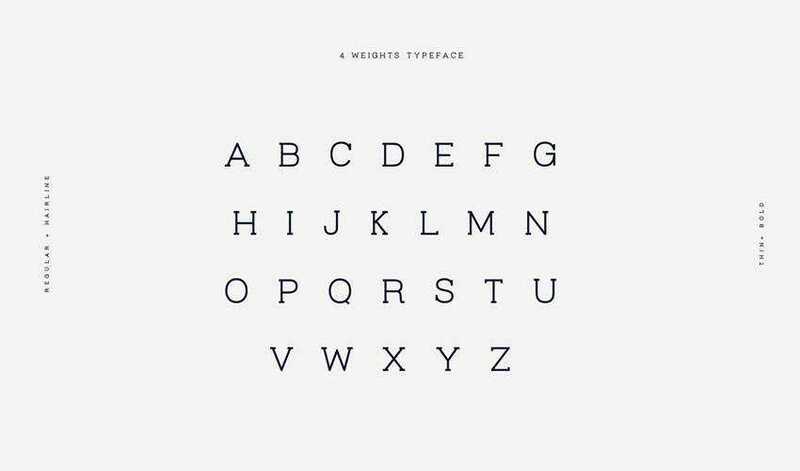 In this roundup, we’ve gathered the best free fonts that would work well with any type of minimalist design. 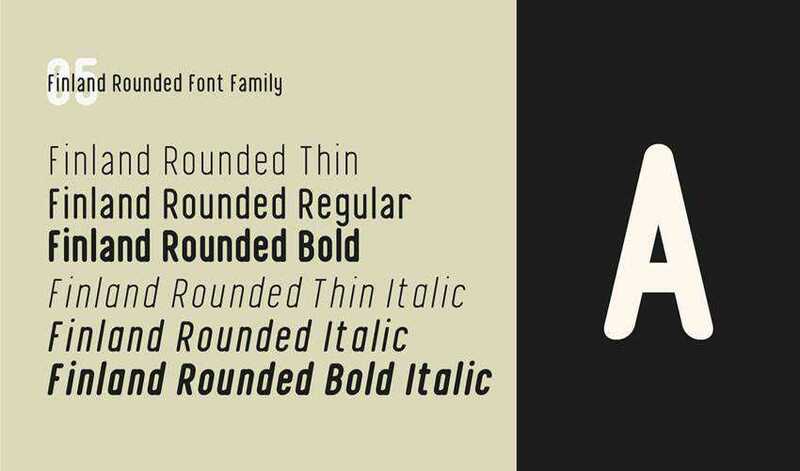 Check out the full collection and add these fonts to your design library. 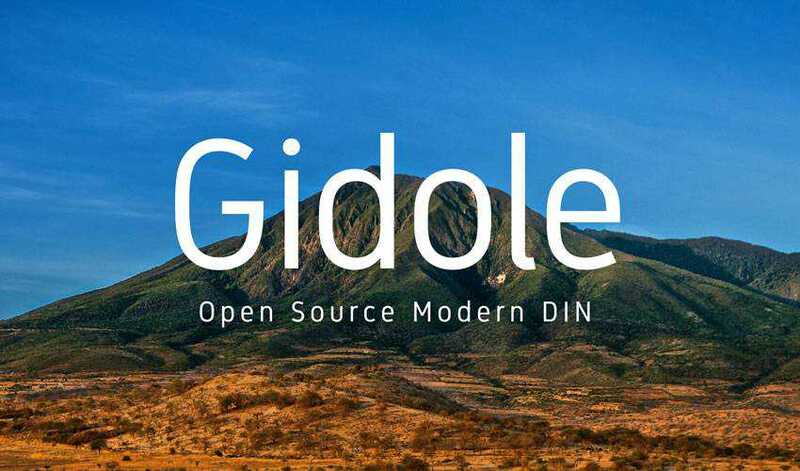 The Gidole is an open source font that features a modern and elegant design. It would be a great choice for logos and posters as well as any other type of branding project. The font can be used for commercial and personal projects. The Blogger Sans was designed to be used in website headlines. The font comes in 4 different weights with total of 8 different outlines and contains more than 500 glyphs. The font can be freely used in commercial and personal projects. This clean font was designed to be readable even when used with smaller sizes. 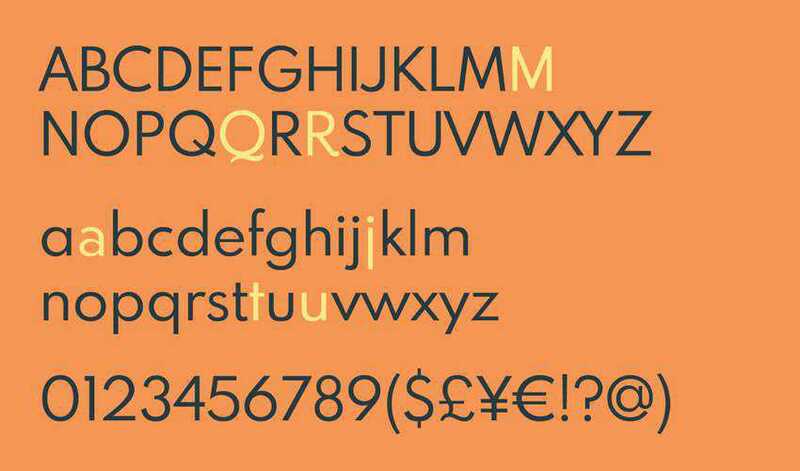 The font features 3 different weights and a geometric design. 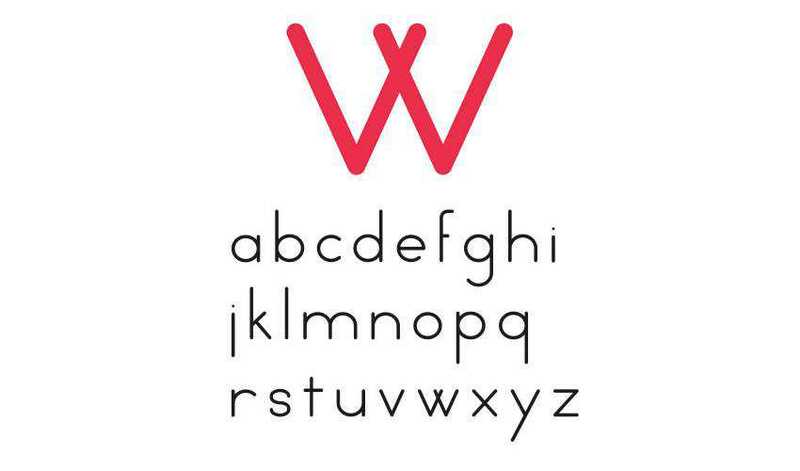 All uppercase, lowercase, numerals, most symbols and glyphs are included. 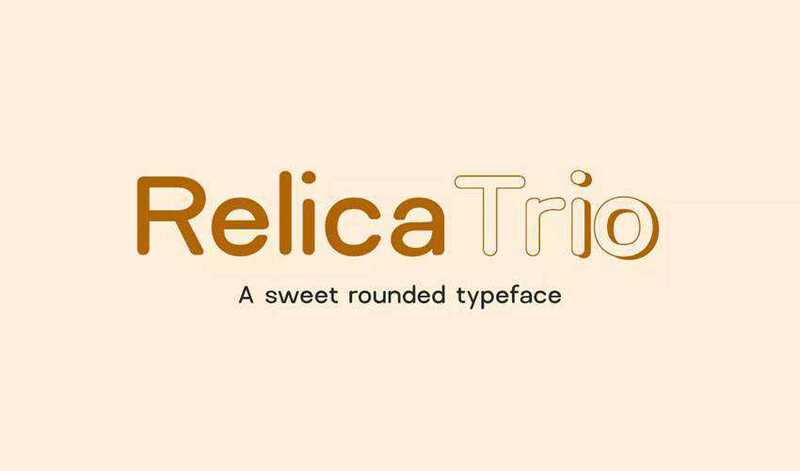 This font trio is perfect for any branding and design project that involves restaurants, bakeries or any other type of food industry. The font comes in 3 different styles. The Latina Essential comes in four different weights and has true italics. 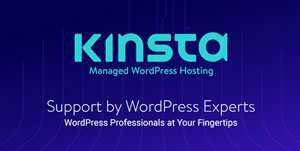 The font is perfect for branding projects and it can also be used for body text on websites. You can use the font in personal and commercial projects. If you’re looking for a high quality slab font, give the Virtuous Slab font a try. The font features four different weights and can be used in commercial and personal projects. The Giraffey font is a condensed and tall typeface that’s perfect for fashion or beauty branding. The font can be used for logos or headings and posters. 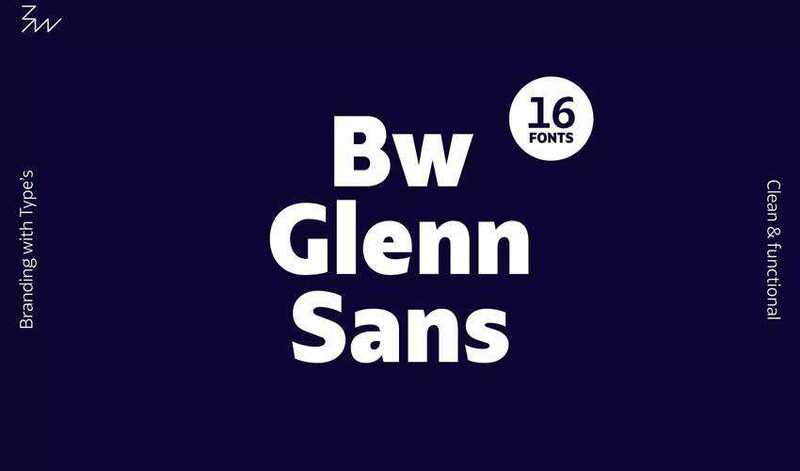 Try the BW Glenn Sans font family if you’re looking for a quality grotesque font. This font family includes 8 weights with matching italics, tabular and old style figures, case sensitive forms, and many other OpenType features. 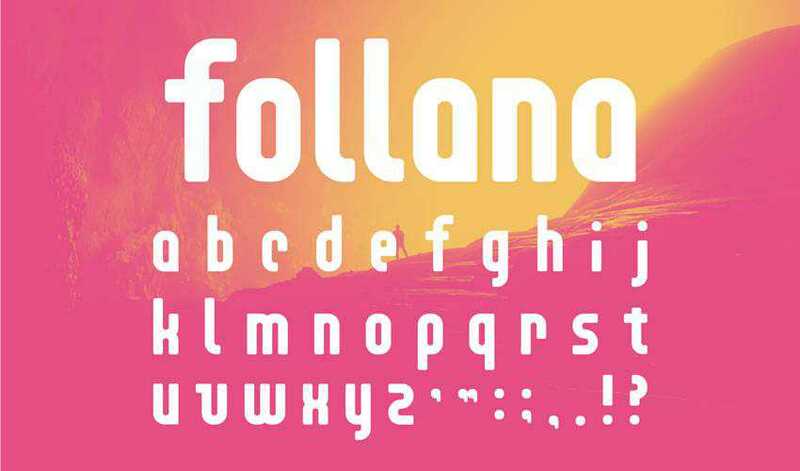 The Follana font is great for modern, minimal, and experimental designs. It can be used for logos, posters, and headlines. It’s free for commercial and personal use. The Hype font is a sans-serif font that uses all caps letters. It would be best suited for fashion logos and posters. It’s free for commercial and personal use. De Valencia font is a thin and tall font that would work great for headlines, social media graphics or posters. You can also use it for fashion or beauty logos. 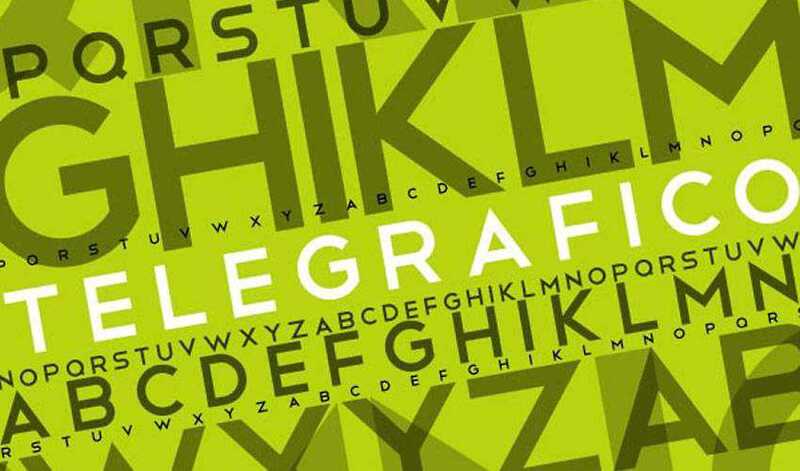 The font has great kerning which makes it suitable for overlapping text in a variety of graphic designs. 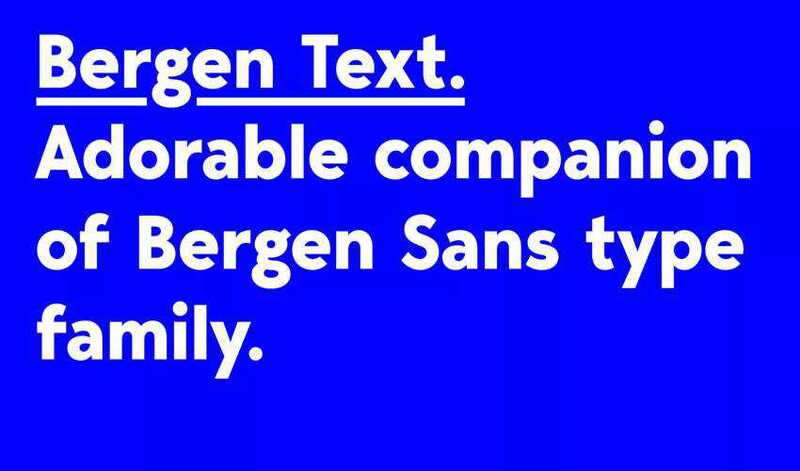 The Bergen text is a highly legible typeface that was designed to improve the readability particularly on small text sizes. The font includes 6 different weights. 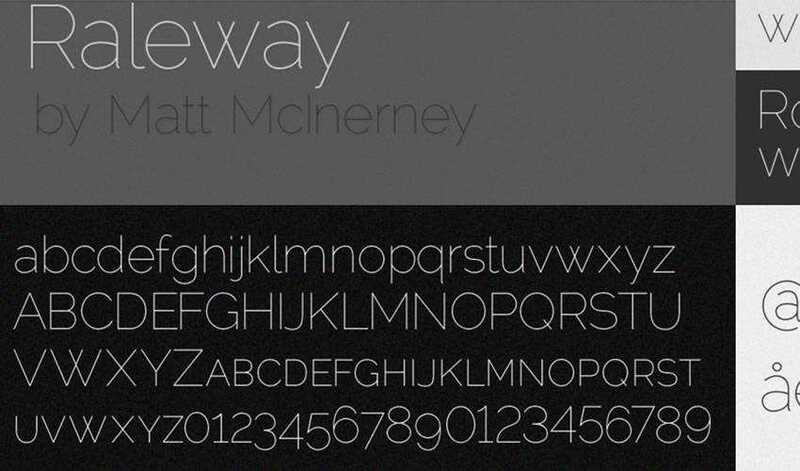 Raleway is a popular free font that can be used in a variety of projects. The font was designed in a single thin weight and features both old style and lining numerals, standard and discretionary ligatures, a complete set of diacritics, as well as a stylistic alternates. The Finland font is a geometric font that comes with 6 styles. It’s suitable for logos, greeting cards, book titles, quotes, posters, branding, stationery, and more. You can freely use it in commercial and personal projects. 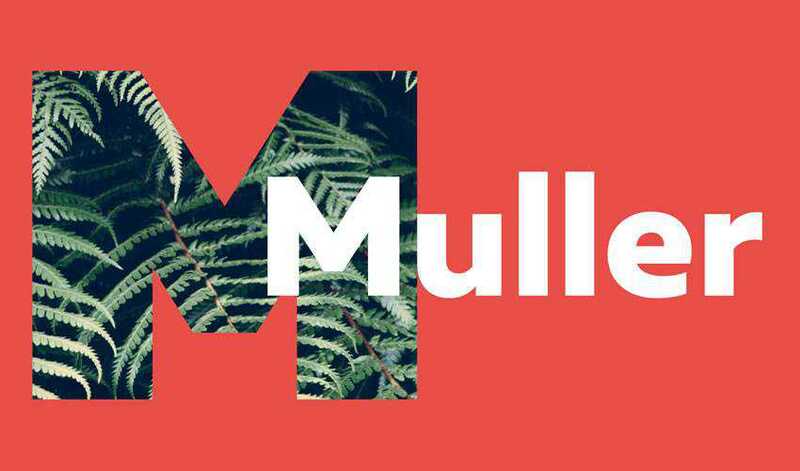 The Muller font is a beautiful serif font that can be used in branding but it’s also suitable for long body text. The template includes 24 different styles which can be bought together or individually. However, you can download the light, thin, and extra bold styles for free so be sure to check it out. 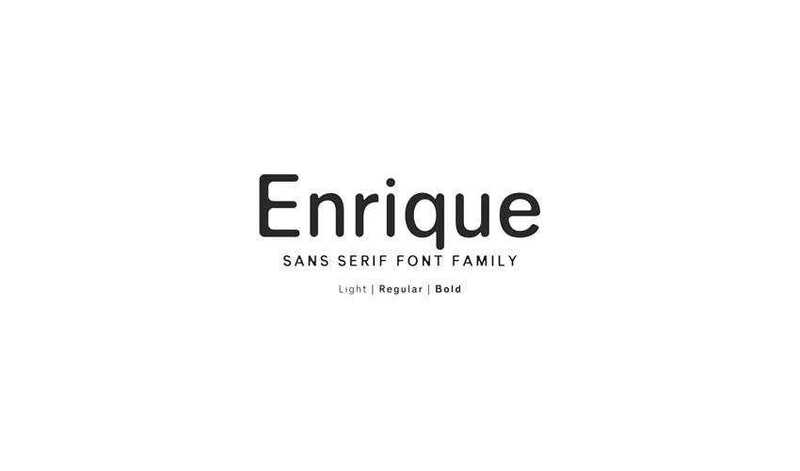 The Enrique font is a rounded, sans serif font in three different weights. 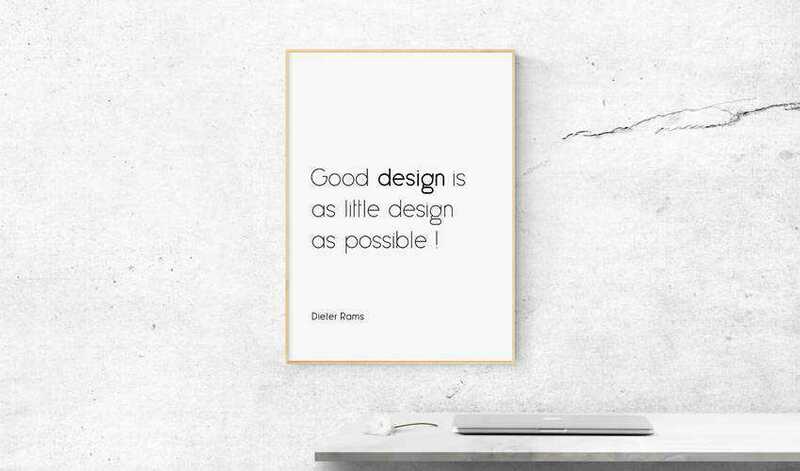 It’s a great choice for modern logo and branding projects. It includes a number of multilingual characters and a complete set of numerals. 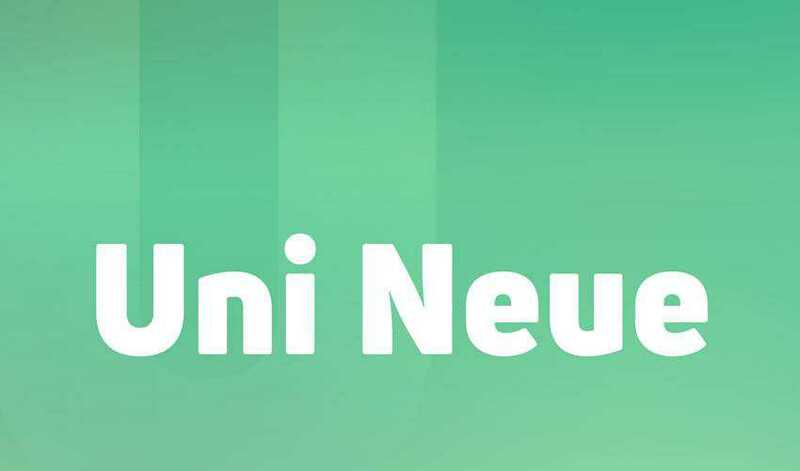 Uni Neue is a premium font family that features a grand total of 12 fonts. You can get the light and the heavy font for free and they are a great choice for logos, posters or headlines. 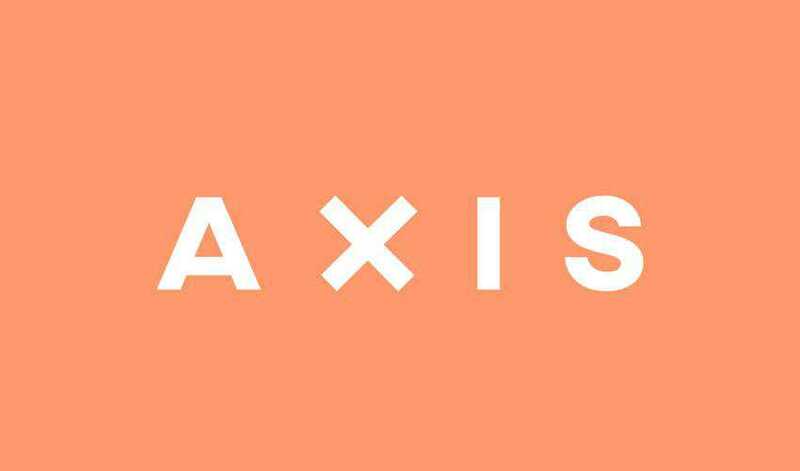 The Axis typeface is an all caps font that includes a complete set of numerals and punctuation characters as well as multilingual characters. The font is free for commercial and personal projects. 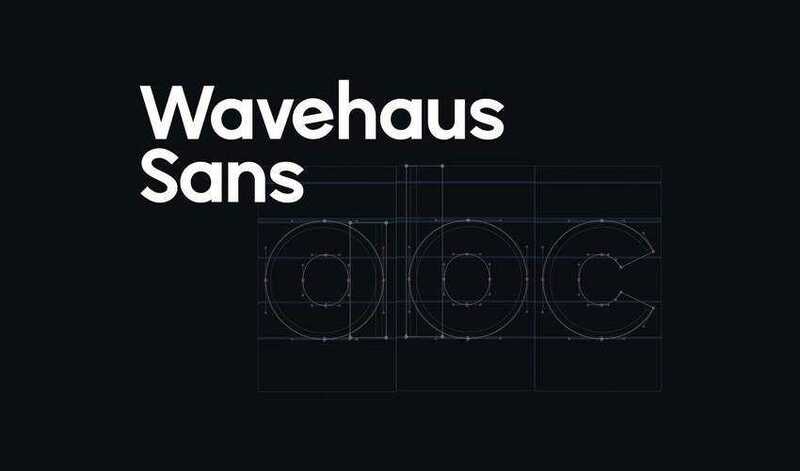 The Wavehaus Sans is a modern, geometric font featuring 6 weights. The font includes uppercase and lowercase characters, numerals, and most common other characters. 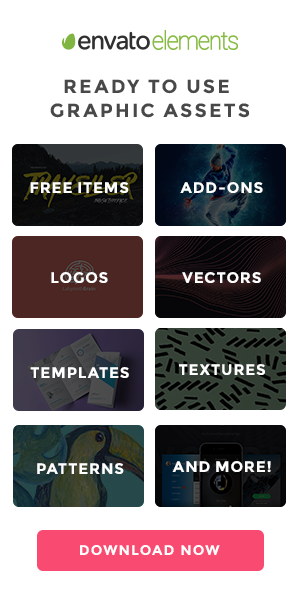 It’s free for personal and commercial projects. 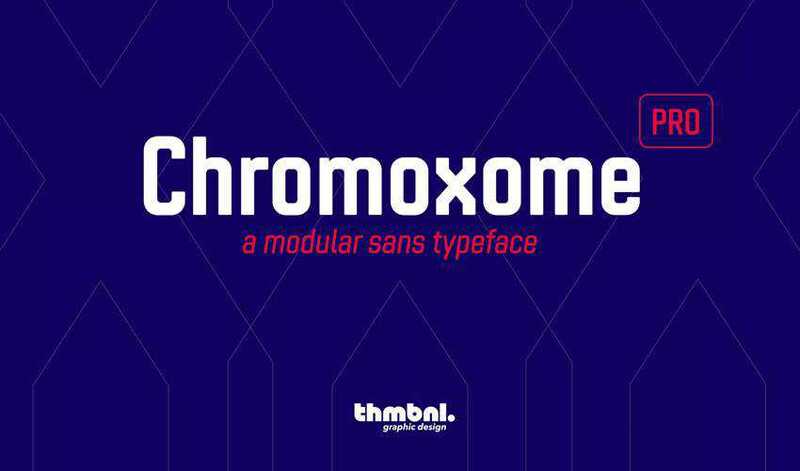 The Chromoxome Pro font is included as a part of your Envato Elements subscription. It’s a modular all caps font that contains lowercase characters, multiple OpenType features, extended Latin support, 5 different weights, and 2 different styles. 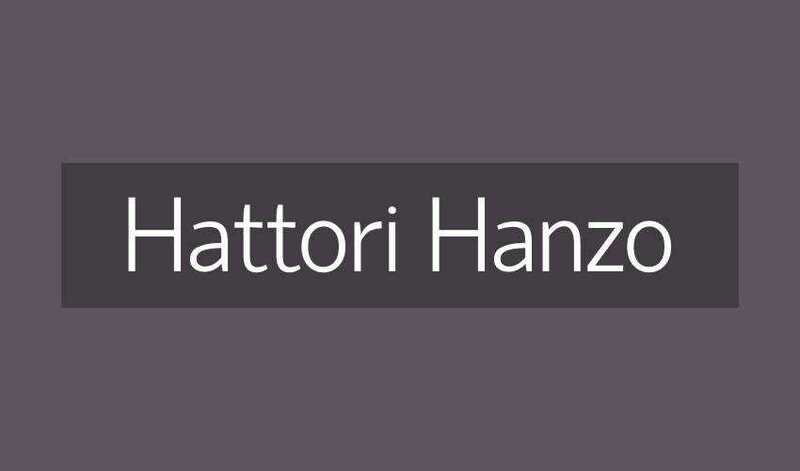 The Hattori Hanzo is an elegant and oblique font that comes in two different weights. It’s a great choice for any female-oriented design and can be used in commercial and personal projects. 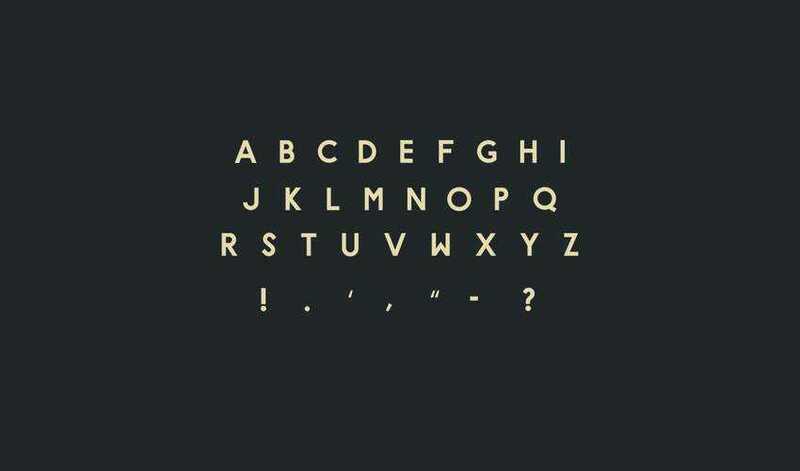 The Telegrafico is an all caps sans serif typeface inspired by Italian history. You can use it in personal and commercial projects. The font would be a great choice for poster designs or headlines. The Focus font is a contemporary sans serif typeface. The font comes in a single weight and would be best suited for logos or headlines. Focus Typeface is free for personal and commercial use. 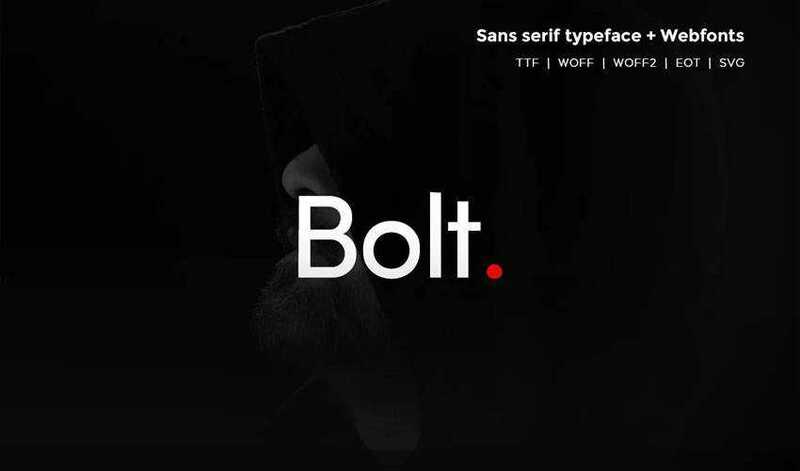 The Bolt Sans typeface is a minimal and simple sans serif font that can improve the readability of your designs. The typeface includes desktop and webfont files. 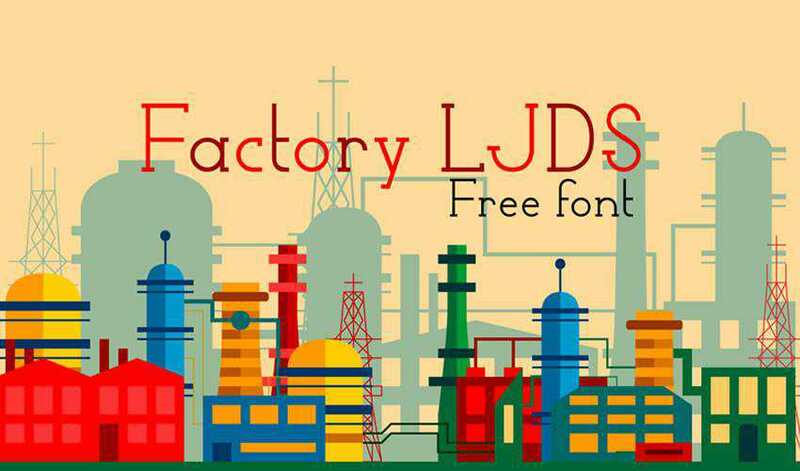 Try the Factory LJDS font if you’re on the lookout for a unique serif font. 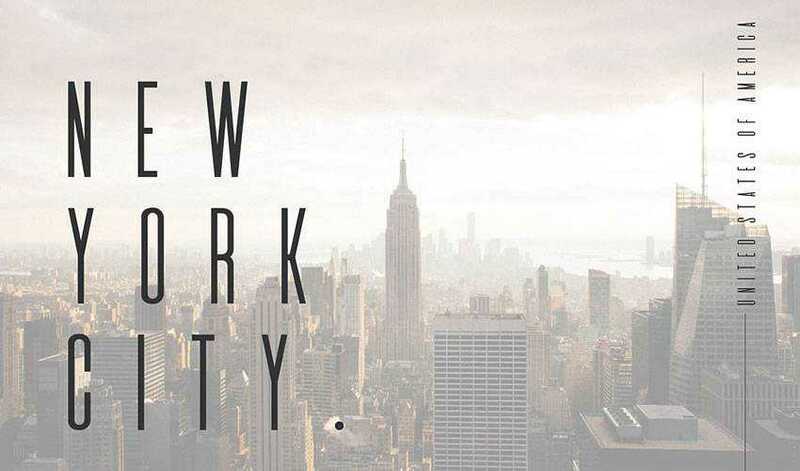 This elegant and thin typeface can be used in both commercial and personal projects. The Spartan MB is a free, open source font family based on League Spartan. 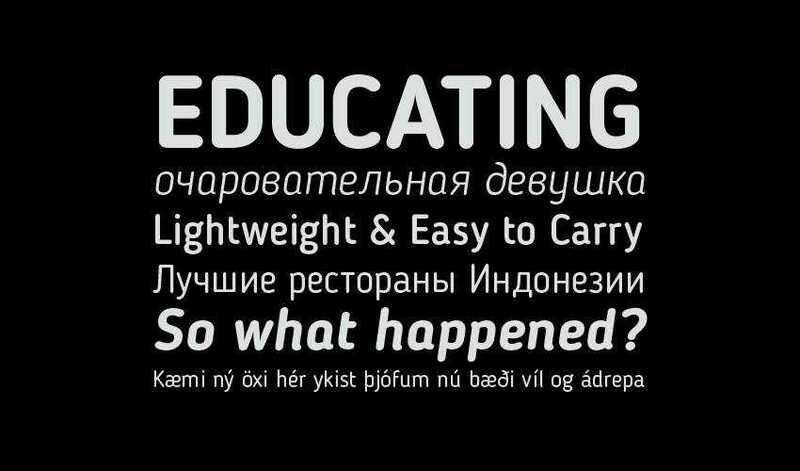 It includes 7 weights, fractions, ligatures, alternates, and is multilingual. You can use it in commercial and personal projects. Typography can make or break your design which is why you need to choose your fonts carefully. The good news is that you don’t have to break your bank to get access to quality fonts. 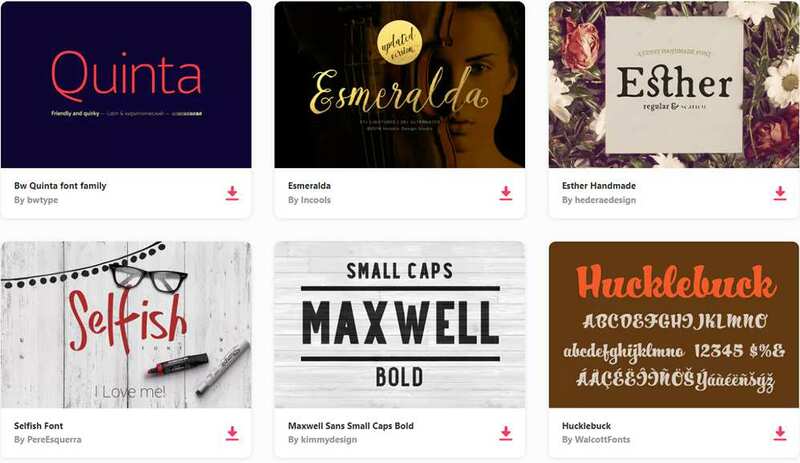 As you can see, the Internet is full of great looking fonts that can be downloaded for free and used in a variety of projects so be sure to add these fonts to your font library.